Proving Irreparable Harm ‒ Have the Standards Changed? Incurable Defaults and ‘Good Cause’ Requirements ‒ Can Sound Drafting Reconcile the Two? C. Griffith Towle is a Principal of the firm. 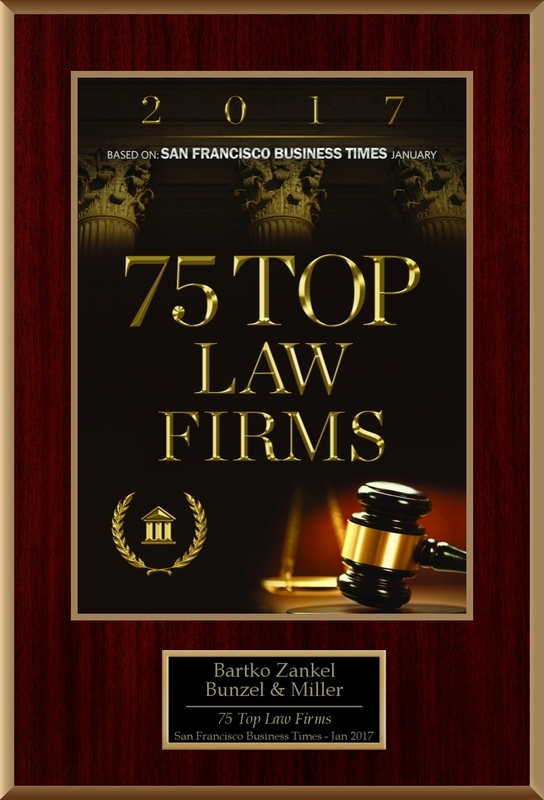 He represents clients in a variety of commercial litigation matters including class actions, franchise and related regulatory litigation, business and partnership disputes, real estate litigation, employment law matters and intellectual property litigation. Mr. Towle is certified as a specialist in Franchise and Distribution law by the State Bar of California’s Board of Legal Specialization. Mr. Towle has successfully tried and arbitrated many cases involving franchise, intellectual property, partnership, contract and tort claims. In addition, he has substantial experience in mediation and other types of alternative dispute resolution. Mr. Towle is the former Co-Chair of the Franchise Law Committee of the State Bar of California and served on the Steering Committee of the Litigation and Dispute Resolution Division of the American Bar Association’s Forum on Franchising. He is Associate Editor of the Forum on Franchising’s Franchise Law Journal and Co-Editor of the Franchise Litigation Handbook published by the American Bar Association. 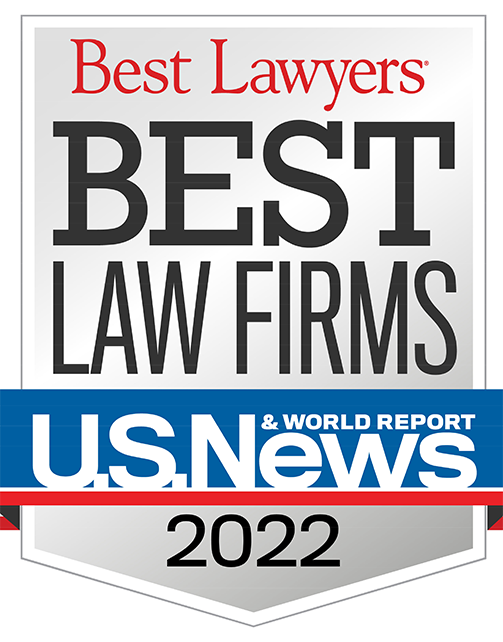 Mr. Towle has also authored numerous articles and spoken on a variety of topics related to commercial litigation and issues involving franchising.